iMovie for iOS is a super powerful app, although it does differ from iMovie on the MacBook. The following video is a good place to start if you’ve never used iMovie for iPad. It’s only 9 minutes and well worth a look! You may need to rewatch certain sections of the video, so I have included times so you can easily skip to the section you’re looking for. 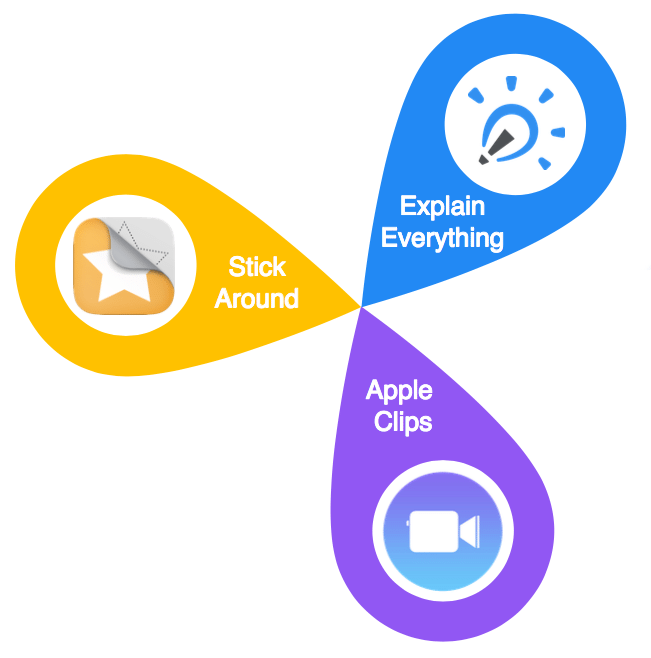 If you’ve already use iMovie on the iPad, this second video might be more useful for you. Learn how to master iMovie for iOS with these top 15 mobile editing tips and tricks. 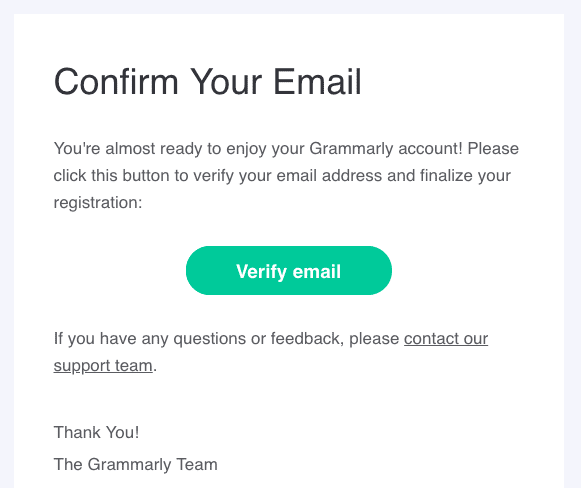 Most users should receive an email to verify their account. Simply click the “Activate My Account” Link and you are ready to go! 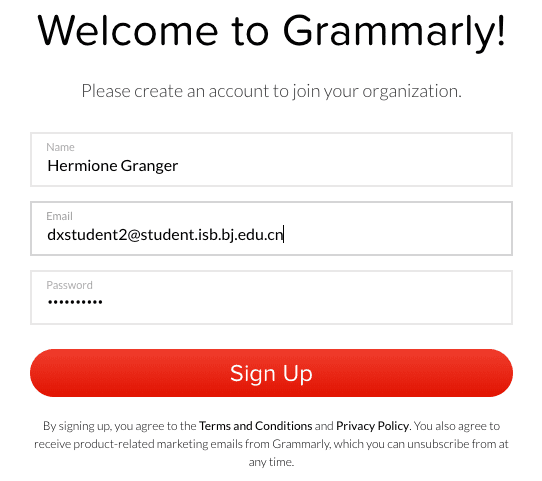 If, for some reason, you do not have the activation email, you can sign up using your ISB student email address at http://www.grammarly.com/edu. Cite everything that is not yours! All done? Have you blogged about a cool activity you’ve done or an athletics accomplishment? 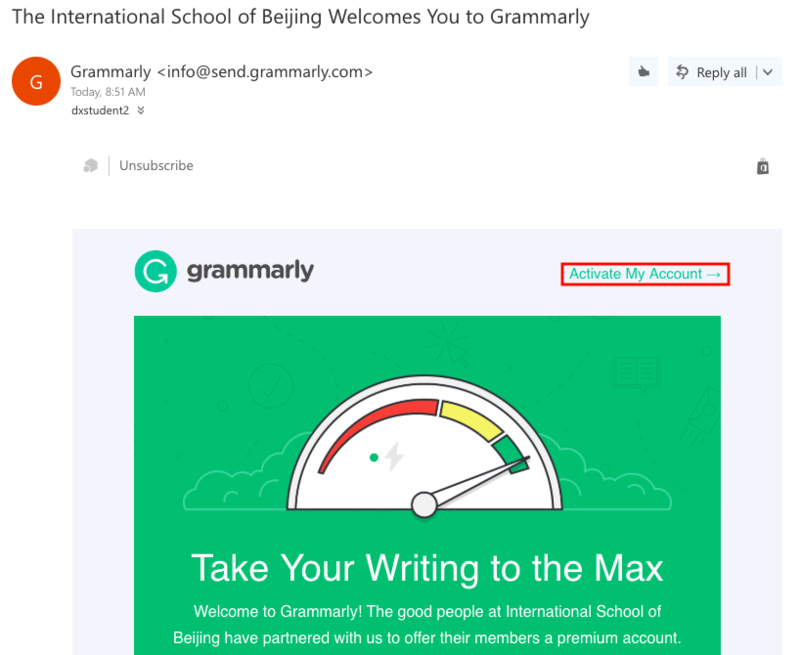 Read other blogs… give them good feedback on their blogs! Strip Designer is now available on our iPads! 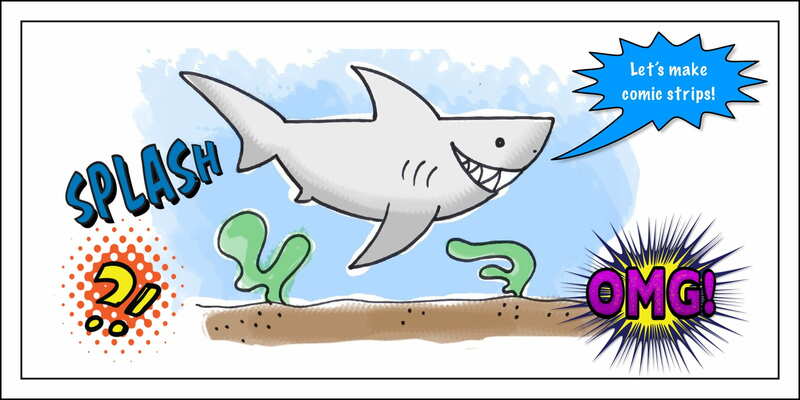 It’s a great app that allows students to create their own personal comic strip using photos from the photo album on the iPad or hand-drawn sketches. 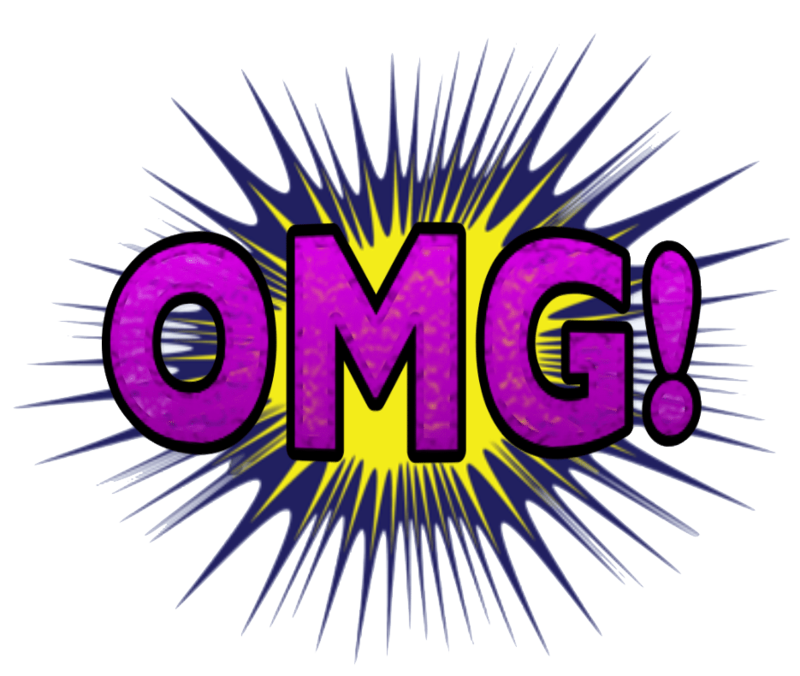 You can add simple image filters, speech bubbles, stickers and effect text like this – OMG! While you edit your comic you can freely zoom and pan to manipulate even small details. When you are done, save the resulting image to the iPhone’s photo album, email it or share via Twitter or on the student blogs! 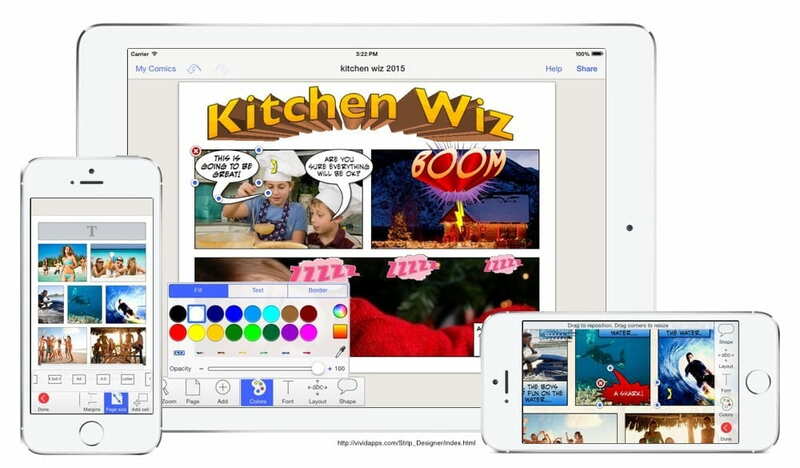 Another cool alternive could be to use Book Creator an export to iBooks as full blown eBook for sharing. How do I use Strip Creator? 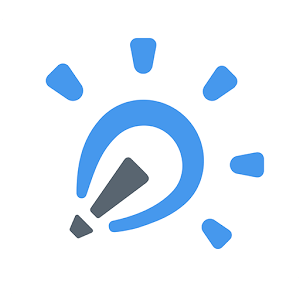 This app is simple to use but it also has the ability to use some more complex features. 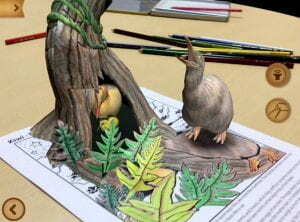 The following series of videos outline these features. Begin with the introduction and from there it’s easy to get started! If you’re keen to know more about a specific feature, including image options, stickers and effects and cells, continue to view that video accordingly. Now go, have fun and make comics! Be sure to share student exemplars with the Ed Tech team (and with the world via Twitter #learnISB) so that we can publish them here to share with others. Any support you might need, don’t hesitate to ask. Made by Laura in approximately 60 seconds! 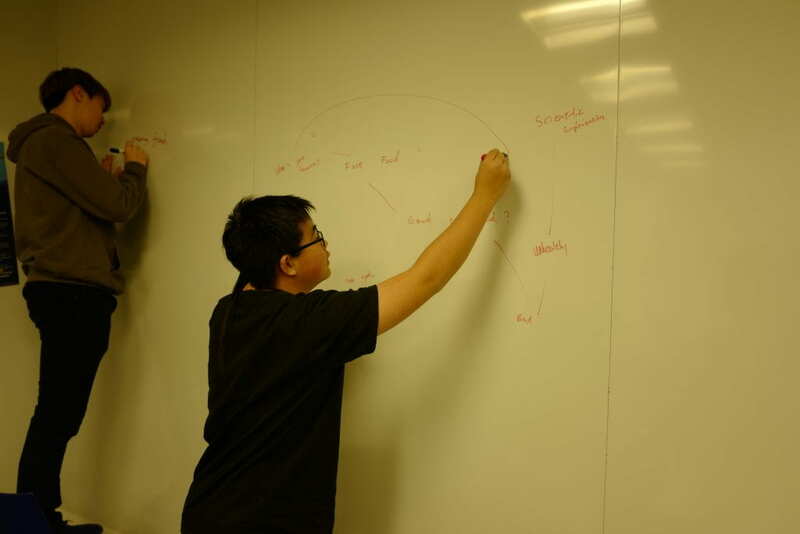 Jesse (Grade 9) planning the overall layout of his scribe. 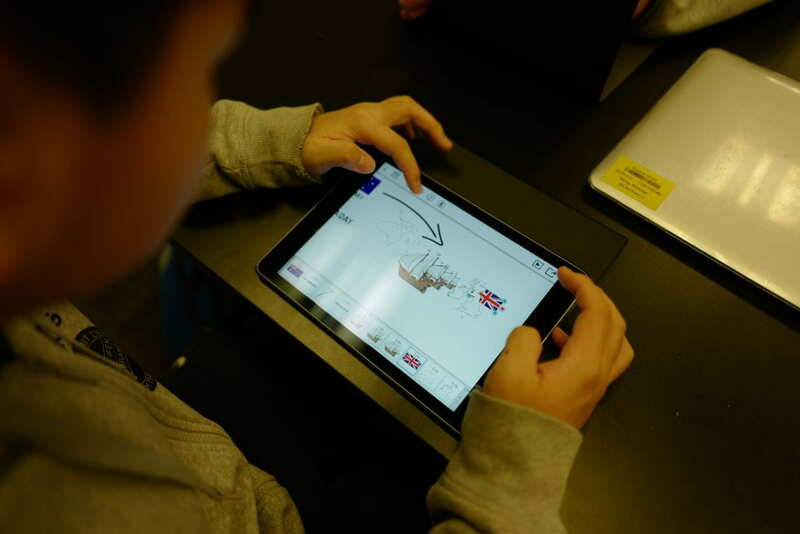 Reinvigorate Your Classroom with these 3 iPad apps! The apps covered in Wednesday’s TTT were Explain Everything, Stick Around and Apple Clips. To add a student to your roster, click on “Add Students”, add the names and create passwords. If you are using RAZ Plus, here is where you can set the default level based on student age & year level. As always, please be in touch with Bec or I if there is anything we can do to help. 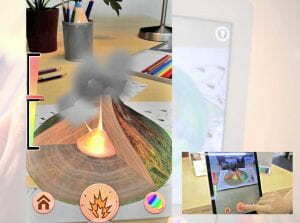 “The immersive nature of virtual reality brings depth to educational content by engaging the senses and allowing exploration to a degree that would be difficult to duplicate within the confines of a classroom, making it an ideal catalyst for curiosity and true learning.” (Ashley McCann, TeachThought) So what is VR and how does it work? 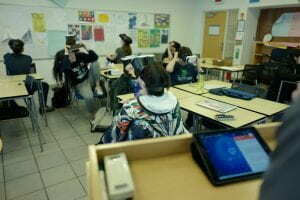 Online classroom discussion, when done well, should encourage student participation and interaction. With minimal effort on the teacher’s part it is possible to engage students even with little to no face-to-face contact. By adjusting the way the question is posed, or by asking students to answer questions collaboratively, can make for a much more meaningful learning experience. Many of us are now looking to engage the use of Dragons’ Exchange (DX) as a powerful blended learning tool, with online discussions, playing a significant role. So how can we use online discussions, like those in DX, to promote sustained engagement and participation? The “how” or “why” questions, although they essentially promote convergent thinking, certainly have a place in online discussion. Post an article, Podcast or video and ask a question of this nature. Rather than invite students to piggy back on the response prior to their own own, hide comments for the time being and once all students have responded, unlock for all to see. Students can now engage in discussion by responding to one another. These types of discussion questions can often lead to sustained debate, particularly once differing options are revealed. Questions that get students to think about the outcome or consequences associated with certain events have the potential to sustain ongoing interest since it empowers students to take a more creative approach in responding to the question. For example: Pose a scenario related to the ethical concerns of genetic testing. What are the implications of the choices made in this situation? Posing the question as a scenario encourages students to connect with the situation and engage more meaningfully with the discussion. Why not try a collaborative online debate to promote evaluative thinking? Pose a debate topic and separate the class into two groups – those for and those against. Any online response to the topic of conversation must be either for or against. You could even look to create a third group, those that can pose questions to either argument. This type of online discussion can promote healthy competition while maintaining ongoing dialogue. Online discussions complement and improve the interactions that occur in your classroom by providing students with the opportunity to thoughtfully engage with ideas and with each other. Blending these discussion opportunities into your instruction can also be a powerful alternative to traditional homework. Blending online discussion opportunities into your face-to-face instruction is an excellent alternative to traditional homework, also complementing and improving face-to-face discussions. It gives all students the opportunity to thoughtfully engage with ideas, and with each other. For further information on the benefits to students and their learning, see Eric Brunsell’s article Blended Learning: Adding Asynchronous Discussions to Your F2F Classrooms.